Gloria Jones-Johnson and Scott Feinstein will research microaggressions in engineering programs through a National Science Foundation funded project led by Cristina Poleacovschi, assistant professor of civil, construction and environmental engineering. In an effort to understand and change the low representation of gender and racial minorities in engineering education, the research will study subtle behaviors, known as microaggressions, that students, especially those in a minority gender or race, experience in engineering education. The research will investigate the effect of these microaggressions on students’ experience, success and persistence in engineering programs. 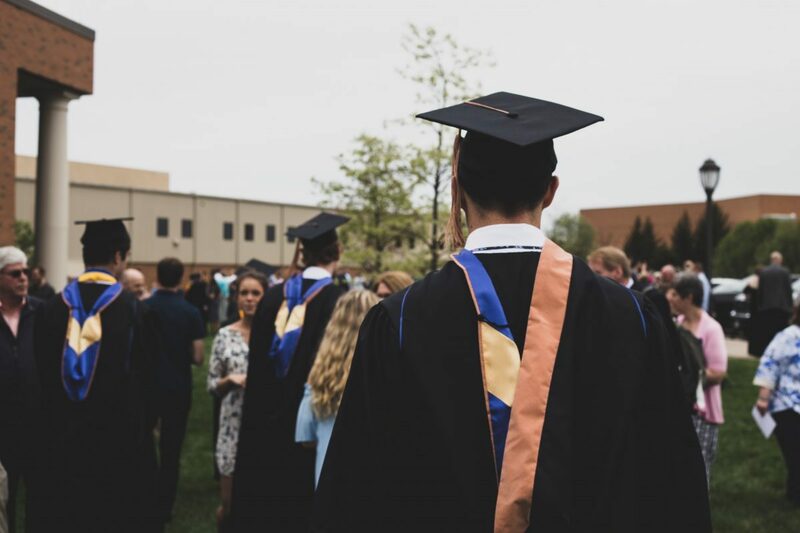 The microaggressions will be studied and compared between Iowa State University, as a predominantly white educational setting, and North Carolina A&T, as a historically black college. 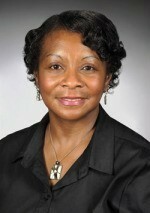 Jones-Johnson, University Professor and professor of sociology, contributes expertise on the intersectionality of students’ unique identity based on both race and gender, as well as quantitative methodological expertise in survey research. Feinstein, assistant professor of political science, will focus on drawing attention to the social and political implications of microaggression.